This stunning home is a rare opportunity, its design is one of the original inspirations for this thriving Lake Robinson subdivision. 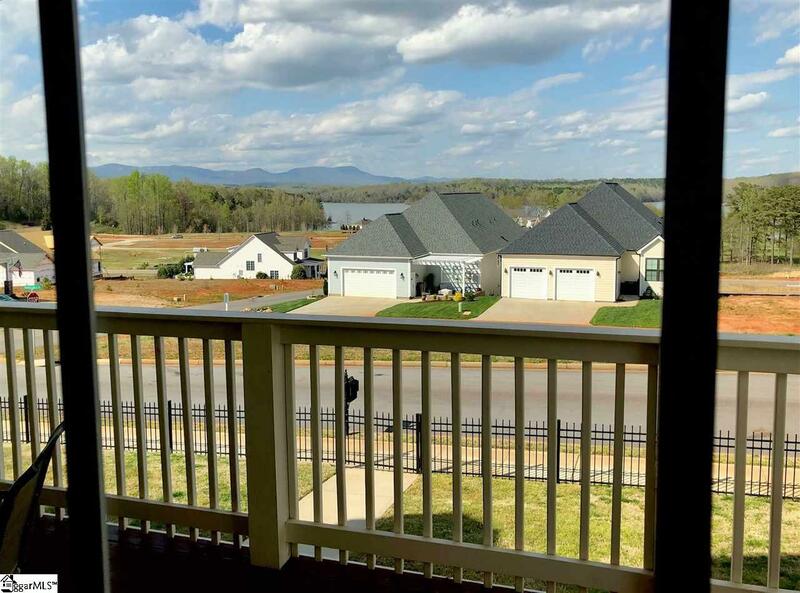 This beauty features double porches overlook stunning views of the lake and the mountains. The greenway in front ensures that view is never obstructed. You have to see these to believe them. Enjoy walkability out of the porch, while maintaining privacy and convenience with the private alleyway for your garage. The fenced in yard allows for low maintenance pets. 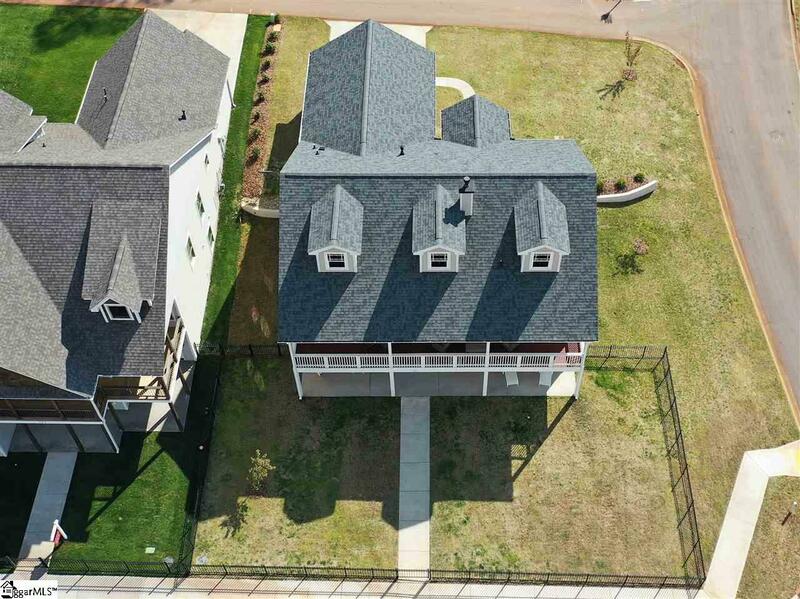 This neighborhood HOA maintains a pool, clubhouse, fire pit, outdoor kitchen, and boat slip. 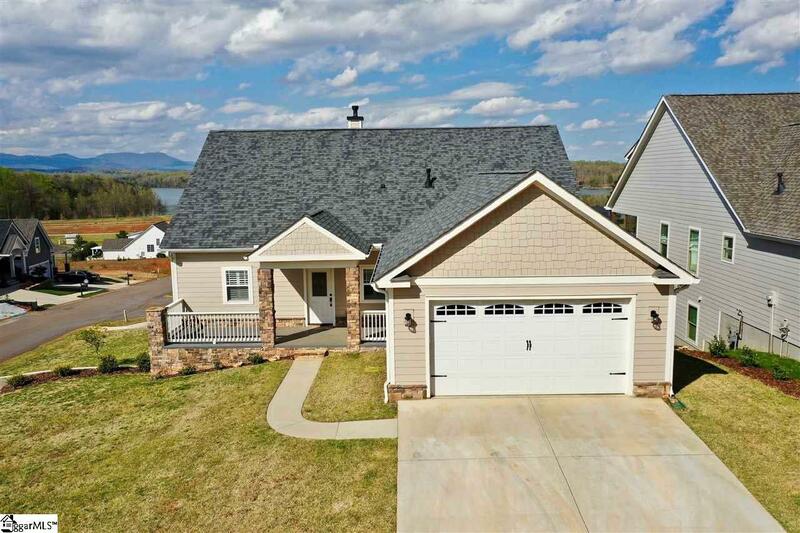 Come home to low maintenance lake living on the upstate's most peaceful lake. 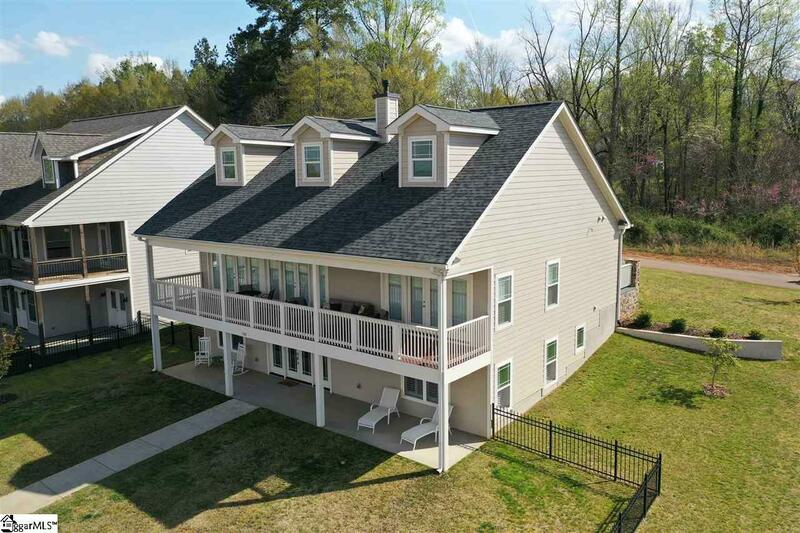 Spacious upstairs and downstairs bedrooms give options for masters on either level, or possibilities to set up one level as an in-law-suite with separate entrances for upstairs and down. Ample shared space for entertaining, and beautiful open floor plans are to die for. Plantation blinds throughout. This one will not last long!